New York City – the Big Apple – has always been a focal point of investing opportunity. Within the past decade, however, New York has emerged as a healthcare startup success story, surpassing long-favoured Boston. Overall, New York City’s healthcare industry has grown tremendously through both private investment and public initiatives. Lets look at 10 Digital health startups which raised funding in New York City. 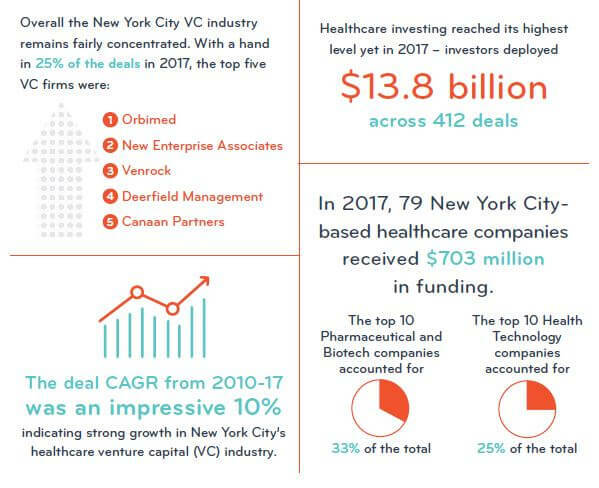 With approximately 300 VCs invest in healthcare entities operating in NYC, healthcare reached its highest levels ever in 2017 with investors deploying $13.8 billion across 412 deals. The resulting compound annual growth rate (CAGR) from 2010-17 was an impressive 10% – indicating strong growth in NYC’s healthcare VC industry. In addition to the advantage of strong financial markets, New York City also has the combined power of renown health facilities, proven providers and adept health science companies. NYC also provides a pool for the other business needs of startups like legal, accounting, media, and staffing talent. New York has the most productive universities. Whether measured by NIH funding, publication of research, citations or Nobel Prizes, NYC stands alone. The healthcare environment is further enhanced because NYC attracts the highest caliber scientists to our institutions. 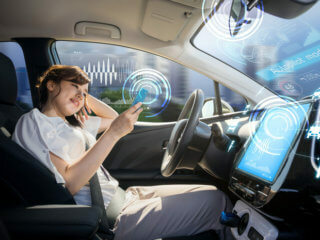 Startup opportunity is rounded up with accelerators such as New York Digital Health Innovation Lab, Startup Health, and Digital Health Breakthrough Network which continue growing these new entities. 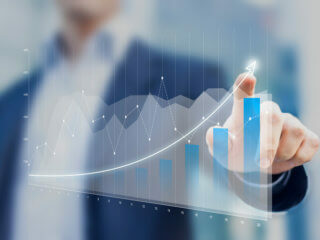 Within the NYC healthcare industry, healthcare technology carved a prosperous niche. In 2017, the top 10 healthcare technology companies of NYC received investment funding totalling just over $177 million dollars. These organizations utilize Artificial Intelligence (AI), Machine Learning (ML), Big Data and Predictive Analytics to suite through appointment management and prescriptions as well as cover specific care management and broad pre-condition diagnosis. Here’s a quick description of each startup and what funds they were awarded in 2017. AbleToThe top winnings went to AbleTo with $36.6 million. AbleTo is the sole business of the group addressing behavioural health. Since 2008, AbleTo combines video and phone app sourcing and support for mental health. AbleTo’s program is proven to help people feel better through positive thinking, behaviour change, and mindfulness. PrognosUnder development for six years but officially starting up in 2017, Prognos snagged $20.5 million. Prognos is “made up of 80+ dedicated professionals from various countries, cultures, backgrounds, and professional experiences” utilizing Artificial Intelligence-enabled predictive analytics via advanced analytics, disparate data transformation, and conditional algorithm development for life sciences, payers, and diagnostic partners. Their team of engineers, data scientists, and clinicians seek to push out the diagnosis to the earliest stages. CapsuleAlso with $20 million, Capsule promises “A better, smarter, kinder, faster pharmacy.” The on-demand prescription service provides delivery to door. How simple is that? ImagenFounded in 2016, Imagen is AI-enabled medical diagnostics that used deep-learning and computer vision technologies to create automated diagnosis systems that are able to instantly provide accurate detection and localization of key diagnostic criteria within radiology images.It raised $14.32 million in 2017. Cohero HealthNiche market Cohero Health received $13.35 million. Founded in 2013, Cohero provides integrated hardware and software for continuous chronic respiratory disease care by setting medications reminders, tracking inhaler use, recording symptoms and connecting to caregivers. CedarWith $12.81 million Cedar is addressing the business management of medicine. Since 2016, Cedar has provided a billing and communication platform to improve healthcare provider financials with patient relationship management, custom financial dashboards and white-label solutions. Ambra Health$7.4 million went to the Ambra Health’s Ambra cloud platform. Since 2006, Ambra Health has racked up several awards for its premier medical data and image management cloud software as well as bragging rights for serving some of the largest health systems in the US, such as the Mayo Clinic, Stanford Children’s Health and Memorial Hermann. Virtual HealthVirtual Health rounds out the Top 10 with $7 million. Since the mid-2000s, founder Adam Sabloff has been collaborating to evolve Population Health Management (PHM). For the past two years, Virtual Health has utilized that vision to commercialize the first comprehensive cloud-based solution for value-based care. Health RevealStarting in 2015, Health Reveal has been using AI and Machine Learning to detect chronic disease. With $11.3 million in 2017, they fuse patient’s information and biomonitoring with the latest medical guidelines in order to:(i) predict individual patient health risks and disease progression,(ii) prescribe individual diagnostic and treatment interventions and(iii) continually monitor patient information to mitigate risks, improve quality and reduce costs.